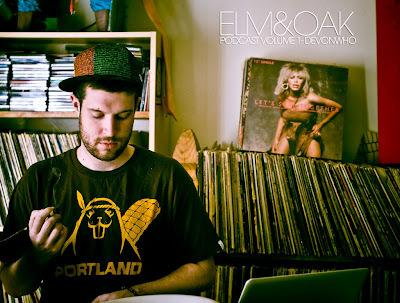 In celebration of the new year rolling in the homie Devonwho provides the first mix in the ELM&OAK podcast series! If you don’t know about Devonwho you can find more info on his myspace , twitter , or on his crew’s page ( Klipm0de ). 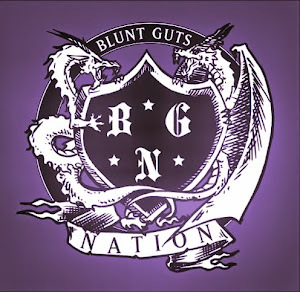 Devon also just released a 7” on UK’s FAT CITY RECORDS and was named in the top 5 of Dam Funk’s Favorite top 10 artists of 2009 ! !